Our co-founder Kees Jongepier held a poster presentation of our first crowdsourcing project at PETEX in London, UK, on 17 November 2016. 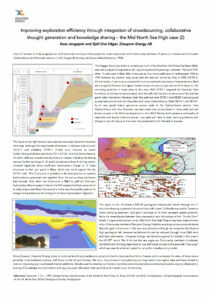 PETEX is a major petroleum exploration exhibition and conference arranged by the Petroleum Exploration Society of Great Britain (PESGB), and is held every second year. 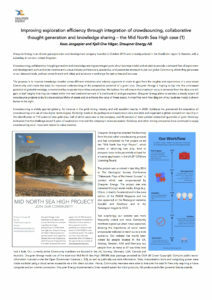 The poster describes the applied methodology and technology and the results of our first project; the Mid North Sea High in the UK 29th Offshore Licensing Round. 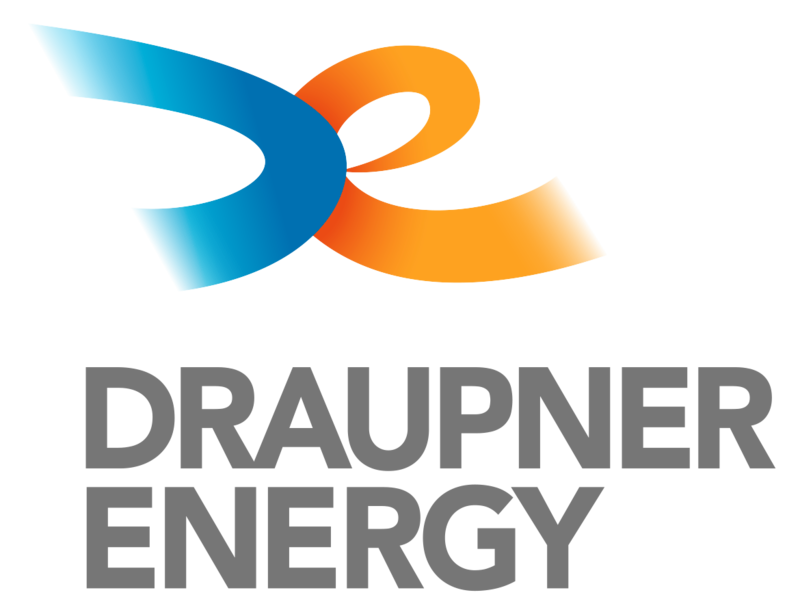 Draupner Energy received a number of interesting proposals and utilised some of these as a basis for a license application. The company plans to run several new crowdsourcing projects next year so please follow our news flow on the website or via social media.